From Greg Sonick of San Jose, California on 10/4/2015 . Makes you feel like a million bucks! Heck! 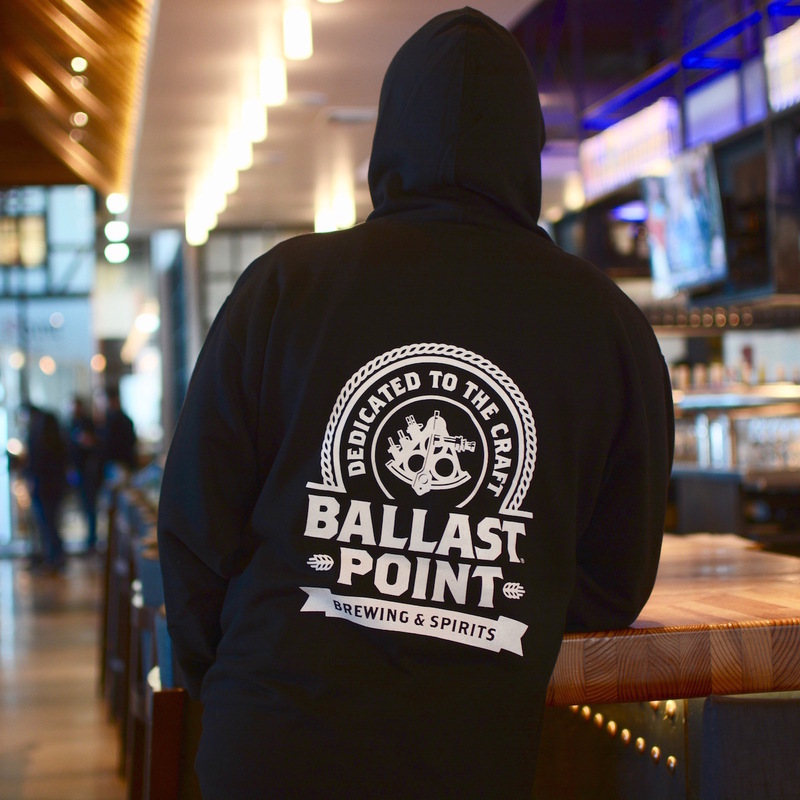 Who doesn't when you're sporting Ballast Point gear? Seriously though......Sharp, Presentable, and Professional come to mind when describing these shirts! From Rollin Burr of Yucaipa, California on 1/17/2015 . Can't wait to wear my new polo shirt on the golf course to represent my favorite pale ale! 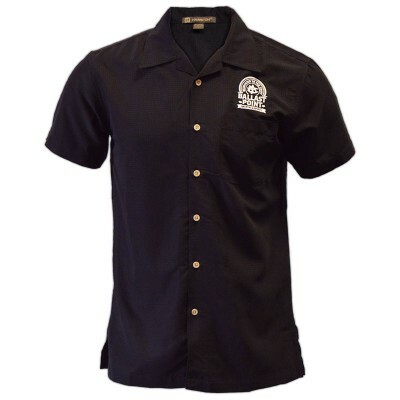 Just like the beer the shirt is top drawer quality, and figures to last for many outings.